It’s morning. 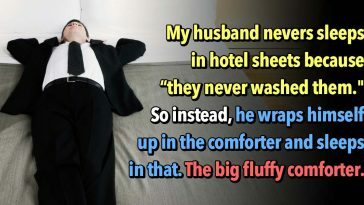 You’re lying in bed with your wife snoozing pleasantly beside you. She wakes and you go in for a loving peck, only to be welcomed by a seething glare and eye-roll that could rival your mother’s whenever you told her that you’d do the dishes once you were done playing video games. Yeah right, Bobby. She proceeds to inform you that you cheated on her in her dream. 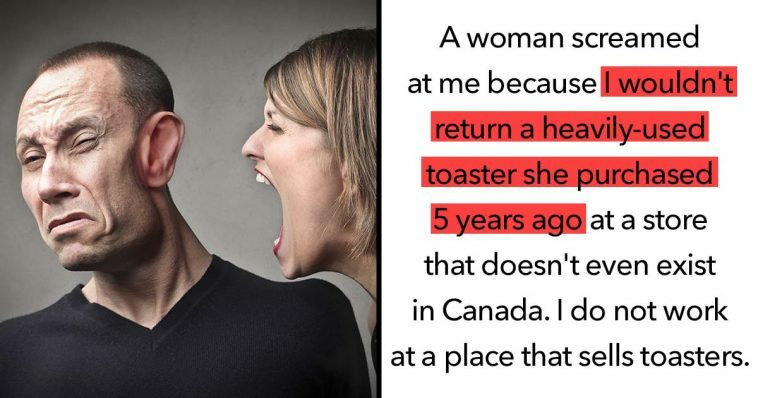 Yep — she’s mad at you for boinking Meryl Streep silly in the backward fantasy of her subconscious. 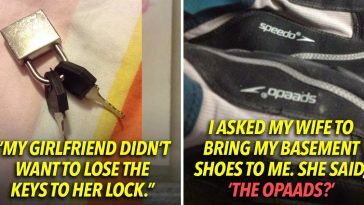 Now you’re going to have to make it up to her the entire day. F*ck you, Meryl Streep. But like, not literally. 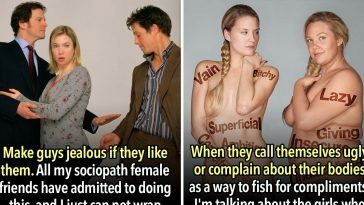 People get mad for a plethora of stupid reasons. You could be calmly and casually riding the bus when you say a mere “God bless you” to the older gentleman who sneezed in front of you — except it wasn’t a sneeze. 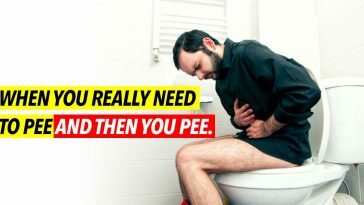 He screams at you that it was “only a cough!!! !” You put your headphones back on and make a promise to yourself that you’re never going to give a gahd-damn gesundheit ever again. If someone irrationally and ridiculously gets mad at you, just remember to breathe. Or you could blow up on them in return and we can all live in a wretched and loud and petty society that screams at one another for no reason. Whatever you prefer. I had a teacher get mad at me because I sneezed during a test. 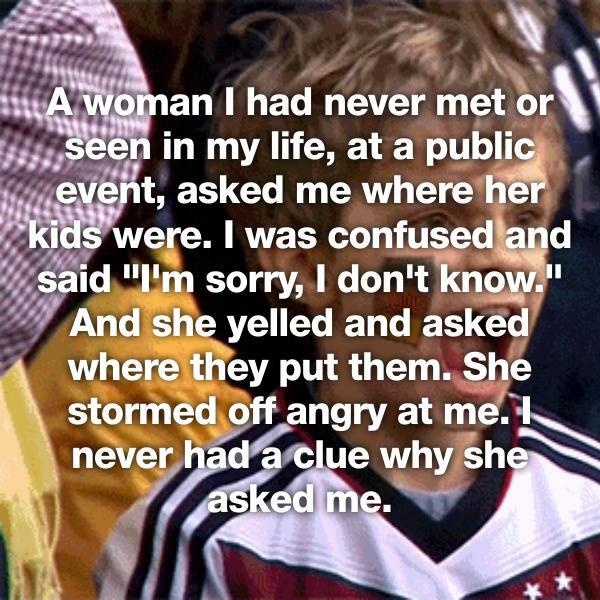 A woman I had never met or seen in my life, at a public event, asked me where her kids were. I was confused and said “I’m sorry, I don’t know.” And she yelled and asked where they put them. She stormed off angry at me. I never had a clue why she asked me. My husband and I went on a 5th year anniversary trip. TWO people were mad at us for not inviting them. His brother was one of them. 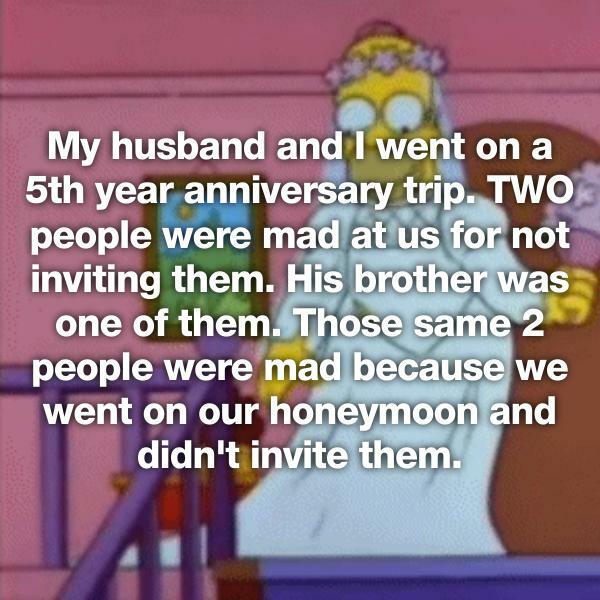 Those same 2 people were mad because we went on our honeymoon and didn’t invite them. 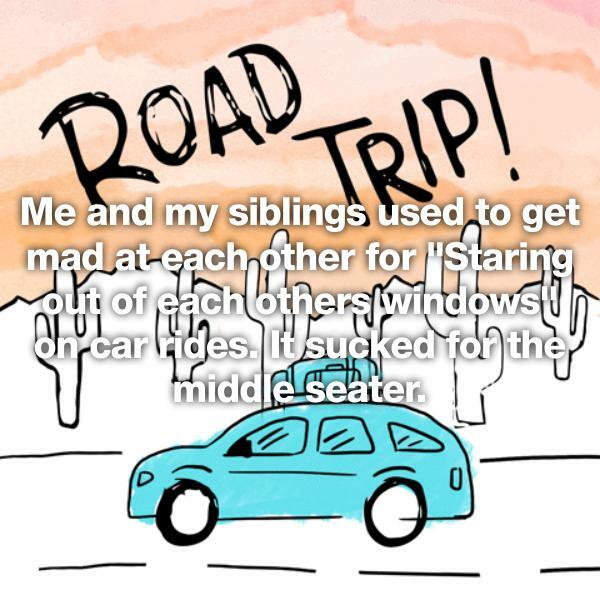 Me and my siblings used to get mad at each other for “Staring out of each others windows” on car rides. It sucked for the middle seater. In the early 80s my parents bought a home stereo. 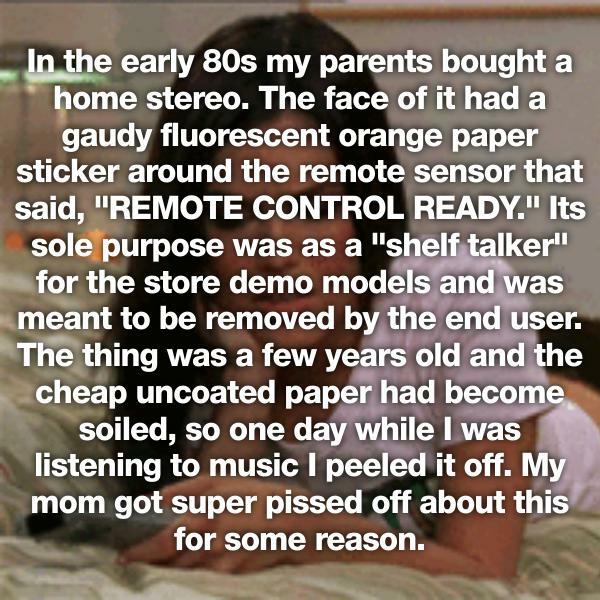 The face of it had a gaudy fluorescent orange paper sticker around the remote sensor that said, “REMOTE CONTROL READY.” Its sole purpose was as a “shelf talker” for the store demo models and was meant to be removed by the end user. The thing was a few years old and the cheap uncoated paper had become soiled, so one day while I was listening to music I peeled it off. My mom got super pissed off about this for some reason.